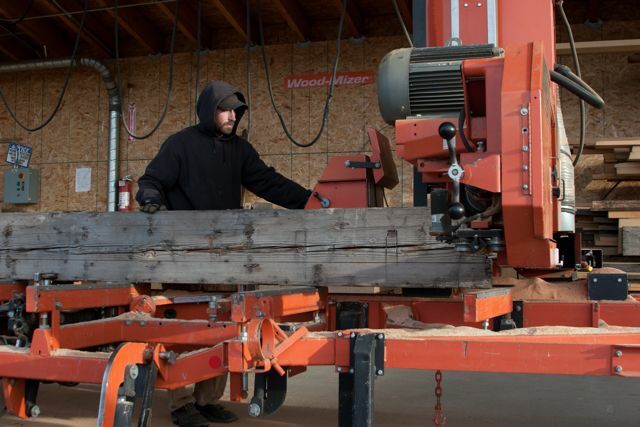 We are a full service saw mill and can re saw or saw down material to meet your specific needs. 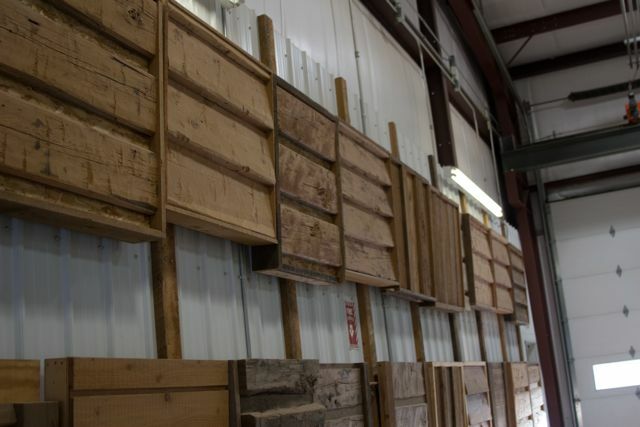 We offer a dry kiln that can handle up to 8000 board feet of material at one time, all of Montana Timbers Interior products as well as a portion of our exterior products are kiln dried to insure stability and prevent shrinkage or movement. 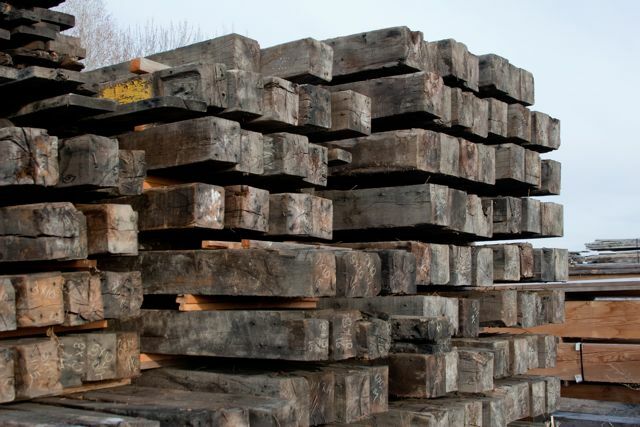 At Montana Timbers we offer a line of moulded products. 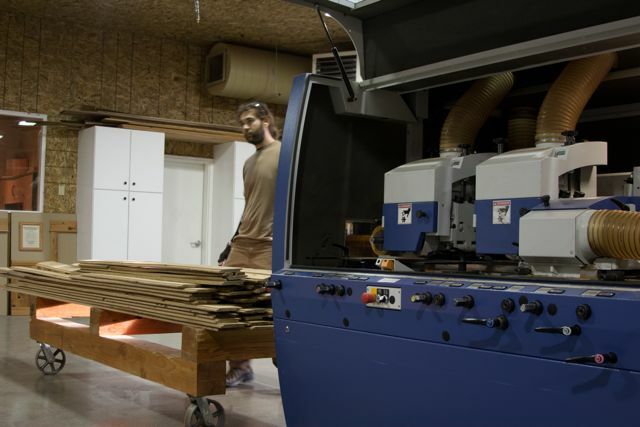 Our six head moulder and variety of cutter heads and knives offer a wide range of choices. 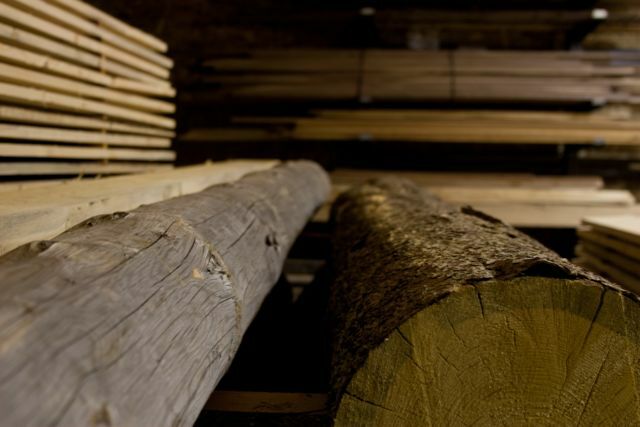 At Montana Timbers we have two certified lumber graders of staff. 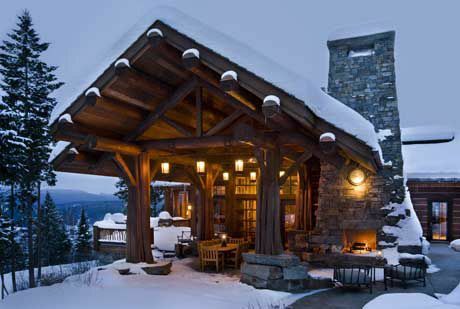 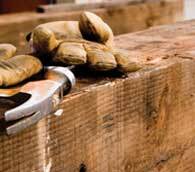 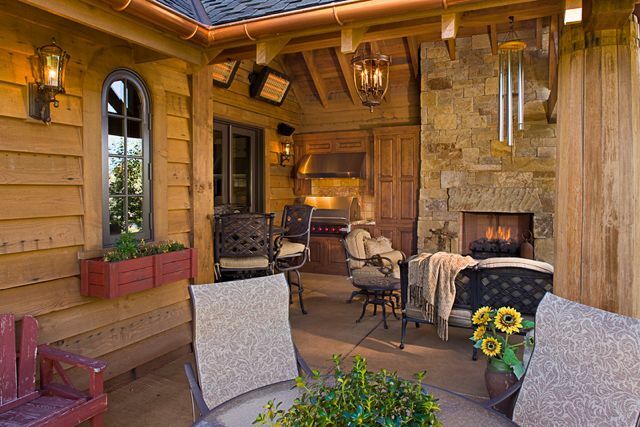 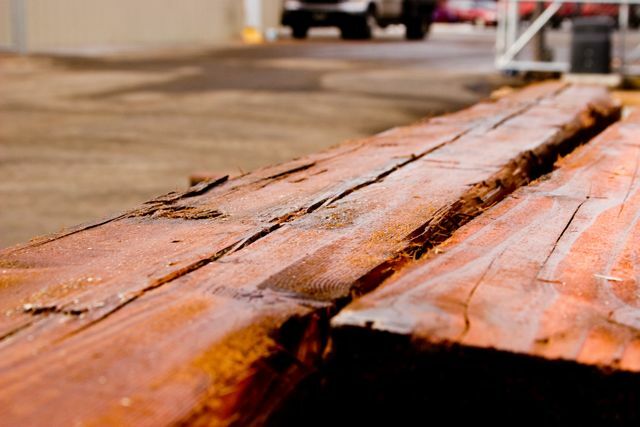 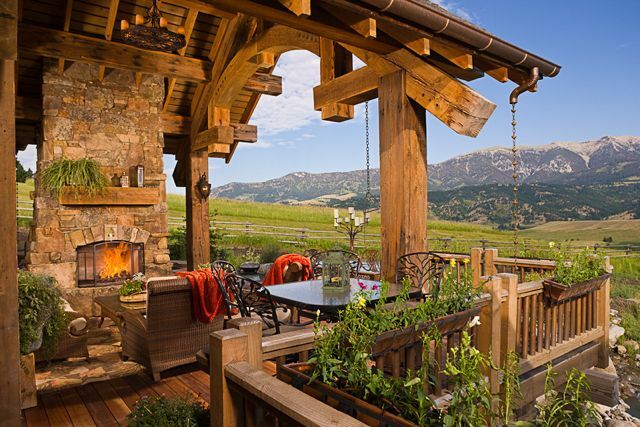 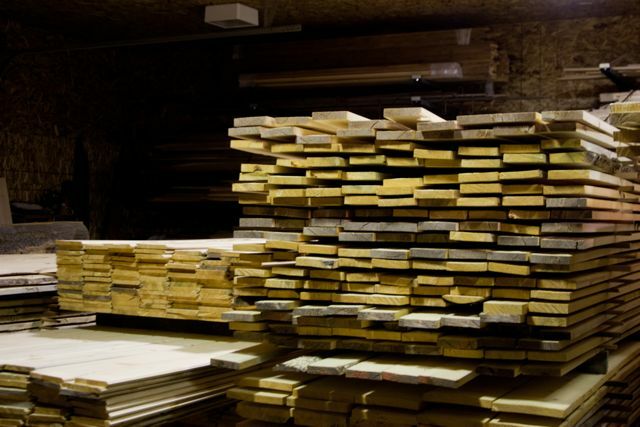 We can grade stamp lumber and timber to guarantee the structural integrity of our materials. 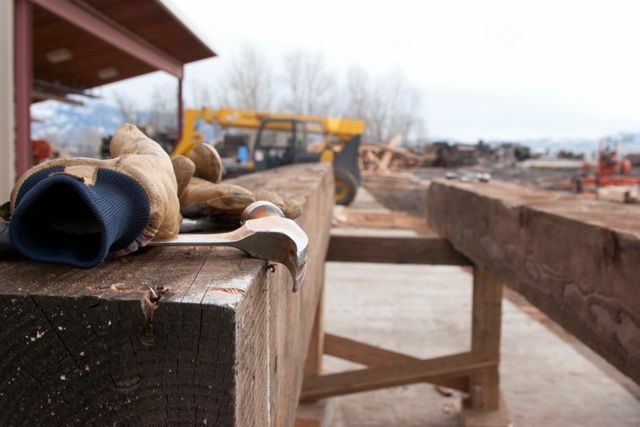 At Montana Timbers we are constantly combing the country for unwanted buildings. 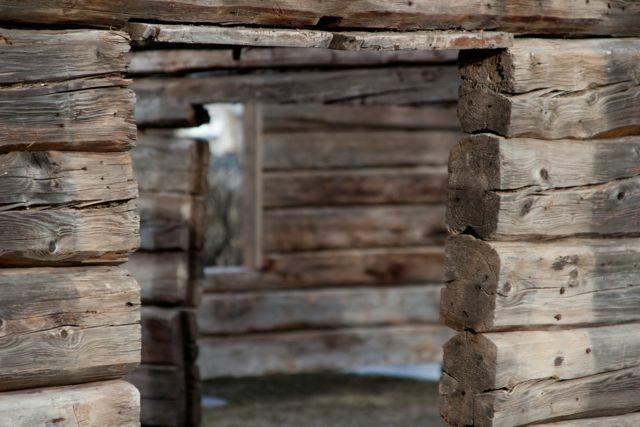 If you have a old building that you think we might be interested in please contact Pat Iwanski at pat@montanatimbers.com. 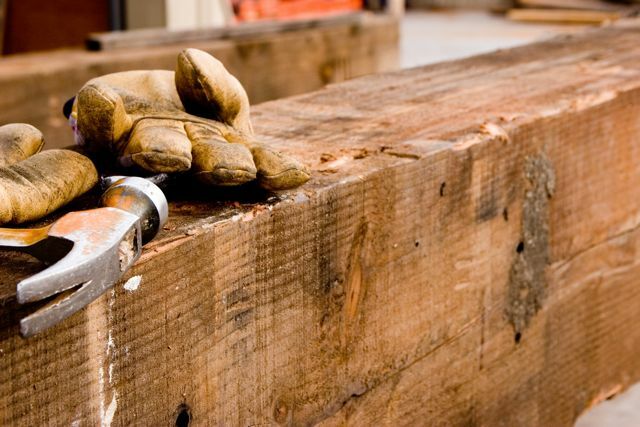 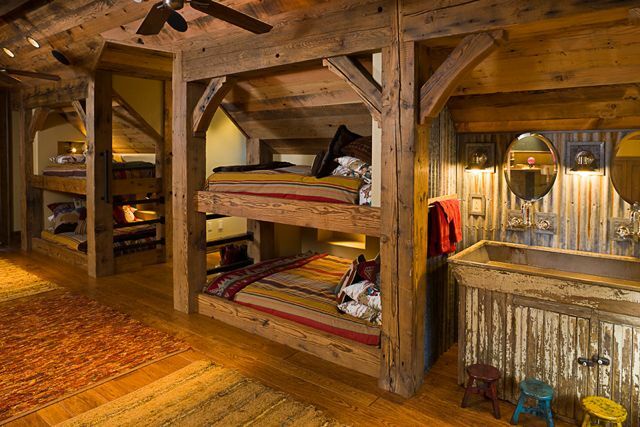 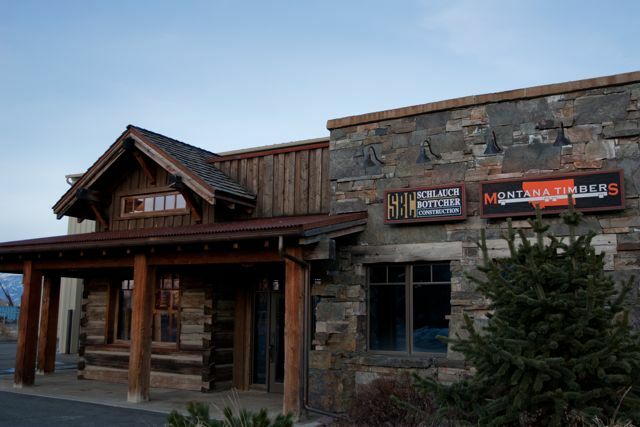 If you have an old building that you would like to incorporate into you next project Montana Timbers can also help. 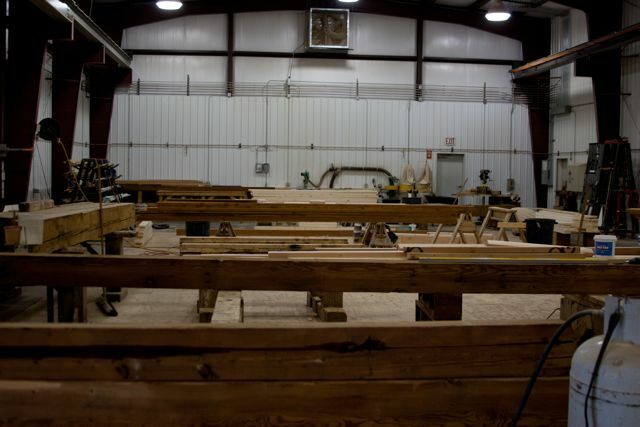 We have worked with several clients remanufacturing their own wood from family barns and structures, keeping a family connection of the past in their new home.